•	Features: Open every day from 10am till 11pm, this business caters for individuals, couples, tourists and locals. It is a perfect venue for parties and events and is often used for this purpose. A round costs THB 500 per adult play with a day pass available for THB 700. The course consists of 18 holes of fun with themes and obstacles such as rocks, crocodiles and water hazards. Each hole has a different grade of difficulty allowing enjoyment for all players, while enjoying the beautiful views of Patong Beach. 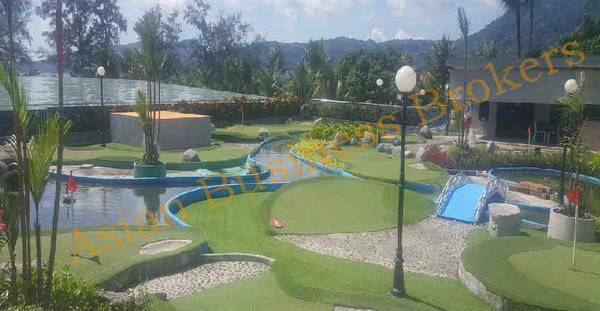 In addition to the mini golf course, there are also a clubhouse, bar and restaurant, where customers can enjoy a sunset drink, a snack or just experience the excellent and entertaining mini golf course in the heart of Patong! 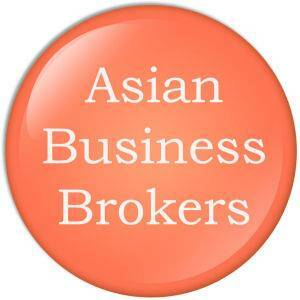 The business comes with all licenses and is fully staffed and ready to take over. The lease is very generous and rent is particularly good for this location and sized area.